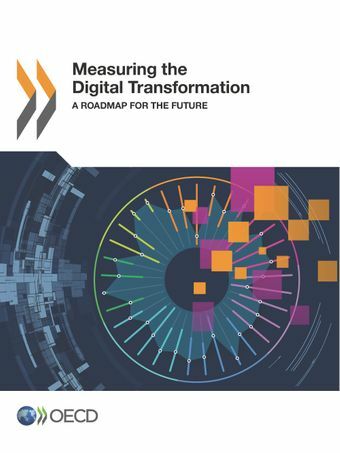 The report provides new insights into the state of the digital transformation by mapping indicators across a range of areas – from education and innovation, to trade and economic and social outcomes. 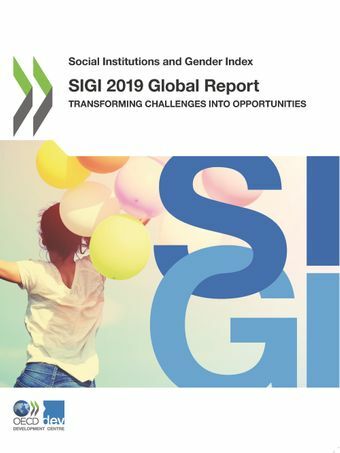 This 2019 global report provides an overview of the main outcomes of the Social Institutions and Gender Index (SIGI) in relation to women and the family, their physical integrity, access to productive and financial resources and their civic rights. 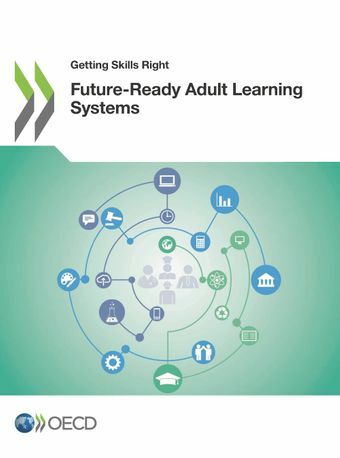 This report presents the key results from the Priorities for Adult Learning (PAL) Dashboard which facilitates comparisons between countries along seven dimensions of the readiness of adult learning systems to address future skill challenges.